On behalf of our members, we are sad to read of Sir Doug’s death. 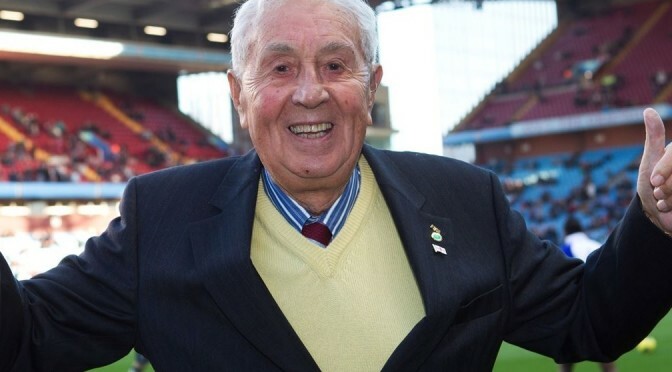 Fully committed to Aston Villa until the last and also a generous contributor to the Trust he will be missed by all who came into contact with him. Whilst at times a divisive figure he was a great custodian of our Club.